Dr. Nabil Salib is an internist who attended Yale University. He performs Certified Medical Examinations for Pilots, Commercial Drivers, Athletes, Overseas Workers, Police Officers and Fireman. 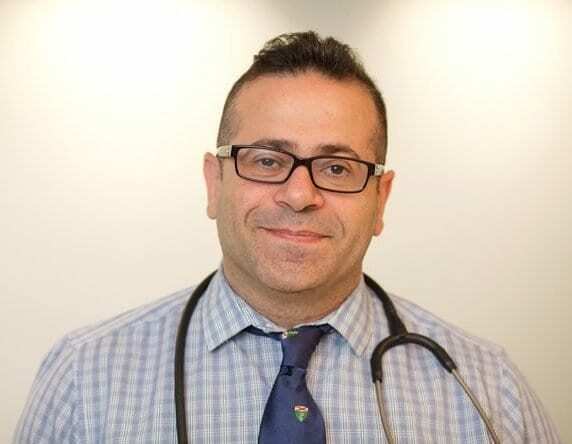 Dr. Salib also sees patients for annual physicals, illness, EKGs, skin screenings, cholesterol screenings, asthma and high blood pressure, to name a few. He is currently accepting new patients.